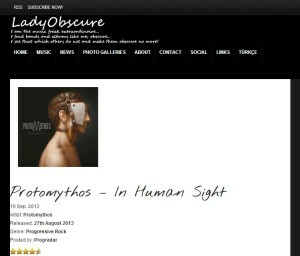 Two new reviews were published about In Human Sight in the past week. 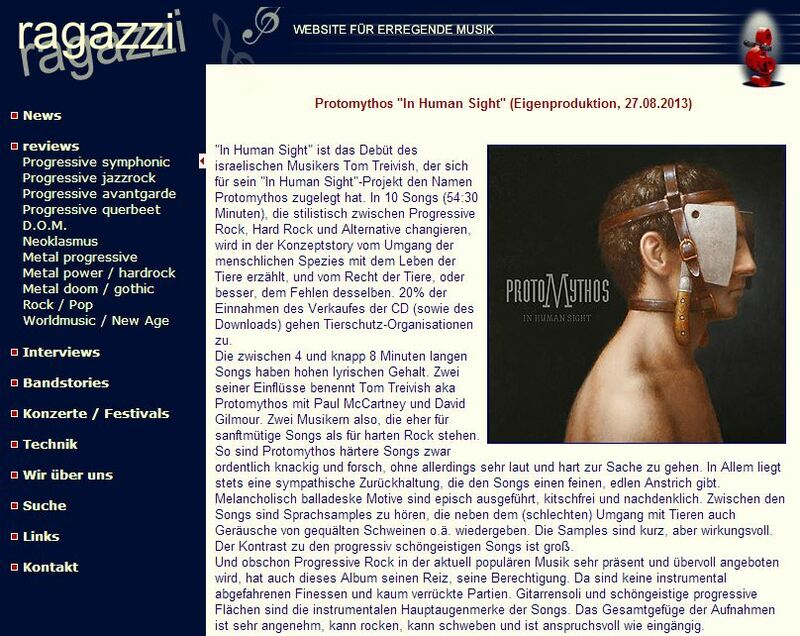 The first review was published in Ragazzi, an online German music magazine. 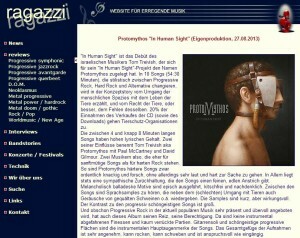 For those of you who read German – good for you. For the rest of us – Google Translate. 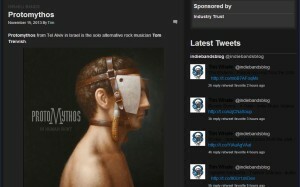 The second review was published in EmergingIndieBands, a London-based online music magazine that puts the spotlight on new acts and allows people to hear about the latest new music and bands.